Following a hail storm, a homeowner’s roof damage was reported to their insurer. An ACS engineer investigated and found small regions of lighter-colored aggregate amongst the three tab composition asphalt shingles as well as other regions in which the asphalt protection in the layer below the aggregate was exposed. Other indications of hail damage were observed in the vicinity of the damaged area of the roof. Roofing shingles have a lifetime in which they are effective. 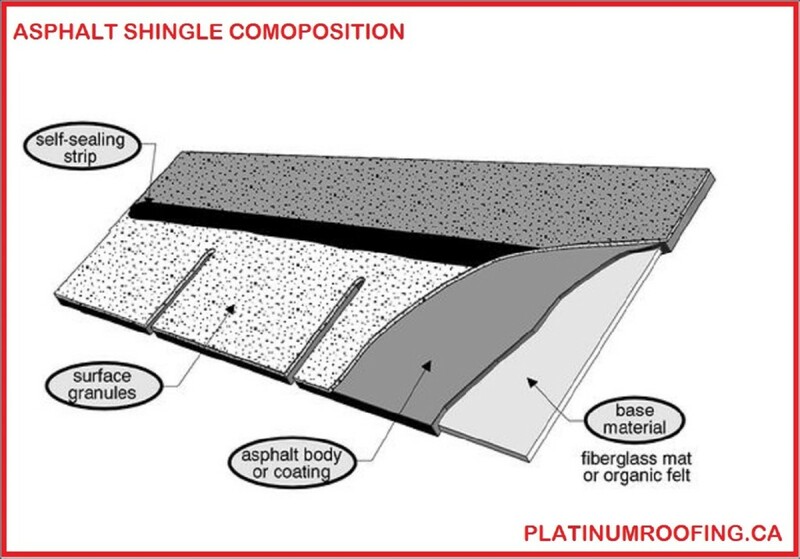 In the case of the three tab composition asphalt shingles, the aggregate on the top surface protects the asphalt layer below. At the end of the roof’s lifetime, the aggregate is worn down. Hail can strip off the top, weather-stained, layer of aggregate exposing the whitish fresh aggregate below. That this stripping occurred via impact indicates that the shingle’s asphalt membrane could be disrupted with microfissures. Once the asphalt seal is lost, the roof is exposed to water damage.